iGEM, the International Genetically Engineered Machine Competition, is the largest synthetic biology community and the premiere synthetic biology competition for both university and high school level students. iGEM inspires learning and innovation in synthetic biology through education, competition and by maintaining an open library of standard biological parts, the Registry of Standard Biological Parts. Combining molecular biology techniques with engineering concepts, students work in an interdisciplinary team to create novel biological systems. The University of Kent is participating for its third year in a row with a team of eight Biosciences students, two Electronic and Communication Engineering students and a Physics student. Our aim is to manipulate the DNA of E.coli in order to produce nanowire that could be used in consumer products. Follow our progress on Twitter and Facebook. 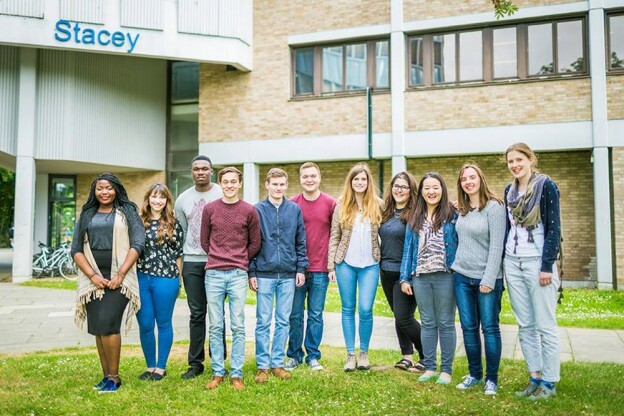 This entry was posted in Campus online, Medway Student, Student Guide on 20 July 2015 by Allie Burnett.